Check out the Fukuoka Travel Guide! Go to Japan once, and you’ll always think of returning. If you’ve already explored Tokyo and Osaka and want a new Japanese city to explore, Fukuoka is the perfect weekend destination. 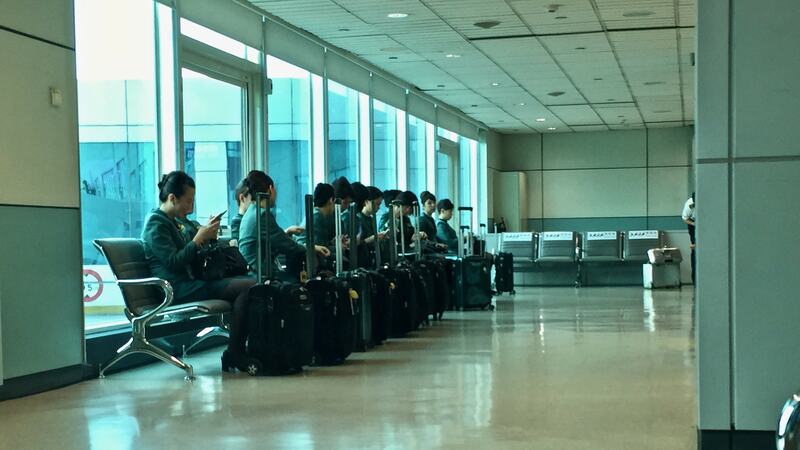 A flight from HKG to FUK takes only 3 hours; 1 hour quicker than flying to Tokyo. Fukuoka is getting increasingly popular as more low cost carriers launch routes there. Roundtrip fares from Hong Kong can be as low as $150 USD. Cheap, low cost flights to Fukuoka can be found year-round. In order to find these flights, you’ll need to head over to SkyScanner, Expedia, or Ctrip if you’re in Hong Kong. 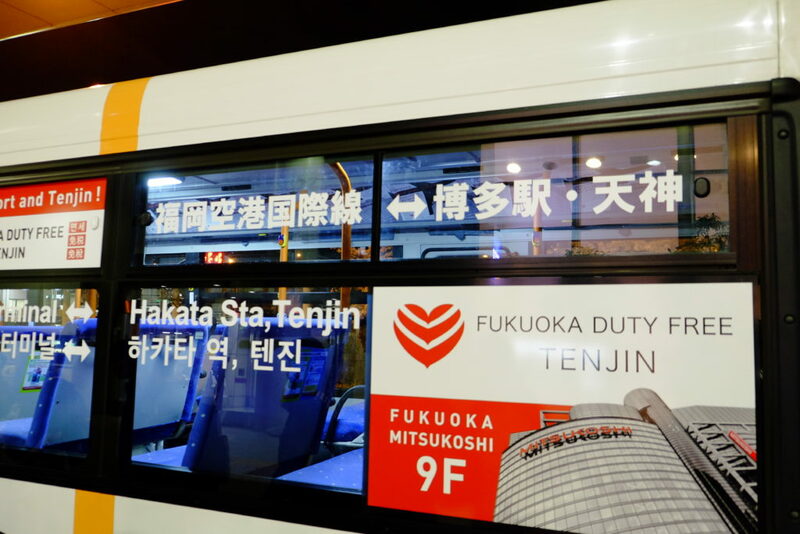 For your first visit to Fukuoka, staying in Hakata or Tenjin area is ideal. 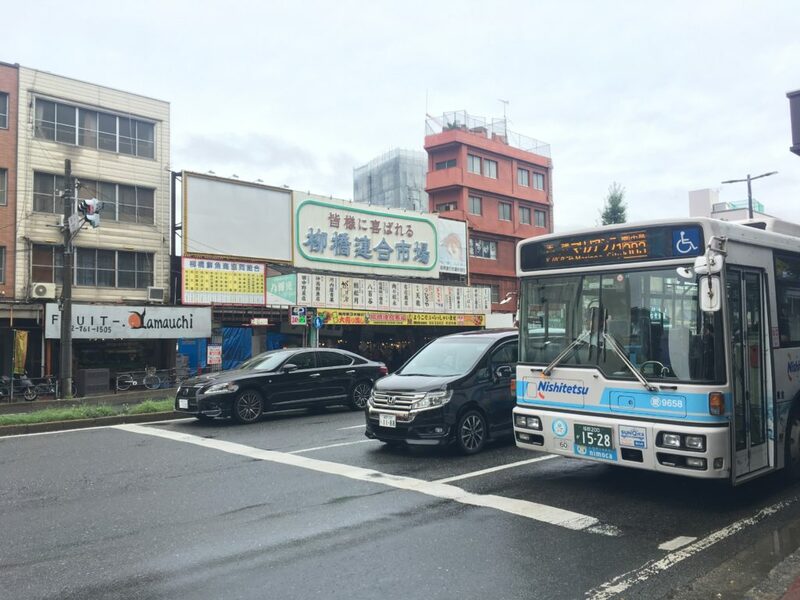 Because Fukuoka airport is located relatively close to the urban area, there are three ways of getting to and from the airport. All of them are around 20-30 minutes. Traveling by bus might be the slowest way but if you catch the bus at the right time, it’ll save you from carrying your luggage up and down multiple flights of stairs. Once you’re out of the airport, you’ll see a series of bus stops, head for the one to Hakata Station (travel time: 18 minutes)/ Tenjin Station(travel time: 30 minutes). The buses run every 30mins, 8am – 9.30pm. I prefer the train more than bus as they are more frequent – every 4-8mins, and they run from 5:30 am to 12:25 am. 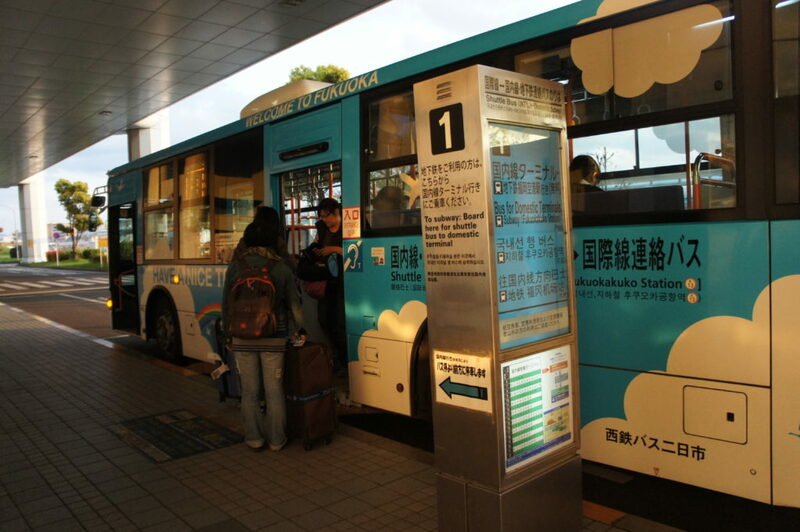 Since the train station is located under the domestic terminal, you’ll need to take the shuttle bus. It’s a free ride. There is only one line that runs to and from the airport. The K-line (Orange). Five minutes to Hakata Station and 11 minutes to Tenjin Station. Easy! 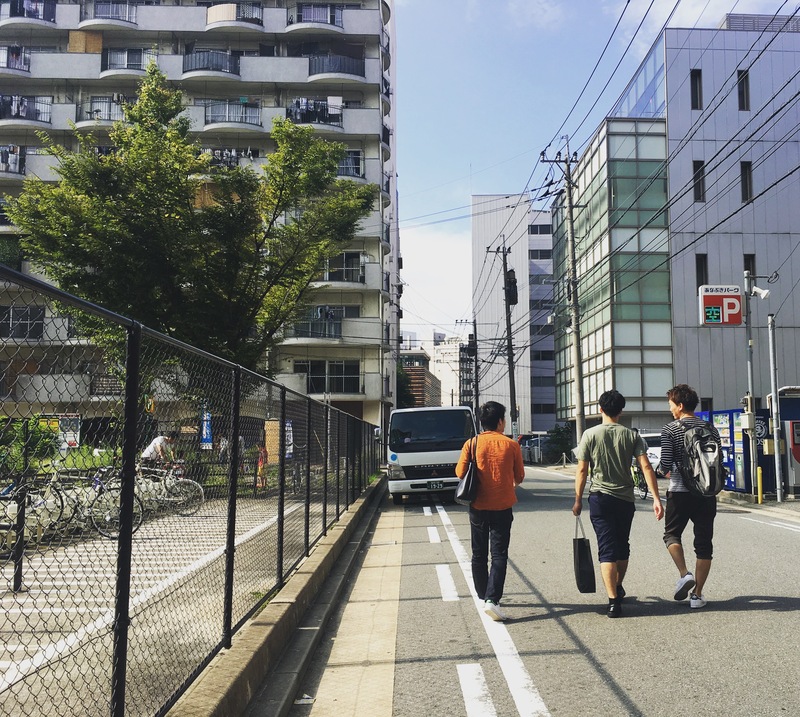 Fukuoka is easily explored on foot. Most of the attractions, malls, restaurants, and museums are located in the main urban area. You’ll be taking the train often, with small connections via the bus system. You’ll need an IC card – if you’ve been to any other Japanese city, you most likely already have one. These cards work all over Japan. Not only it can get you on the trains and buses, it also works in various shops, restaurants, supermarkets, and vending machines. There’s no need to count coins! It may sound crazy to put this on the top of the list, but you need to visit the food section in a Japanese department store. You can find all kinds of amazing quality food, not to mention a huge maze of Japanese sweets and snacks brands. The department store I highly recommend is Mitsukoshi; simply because it has the best fruit selection that I’ve ever seen. 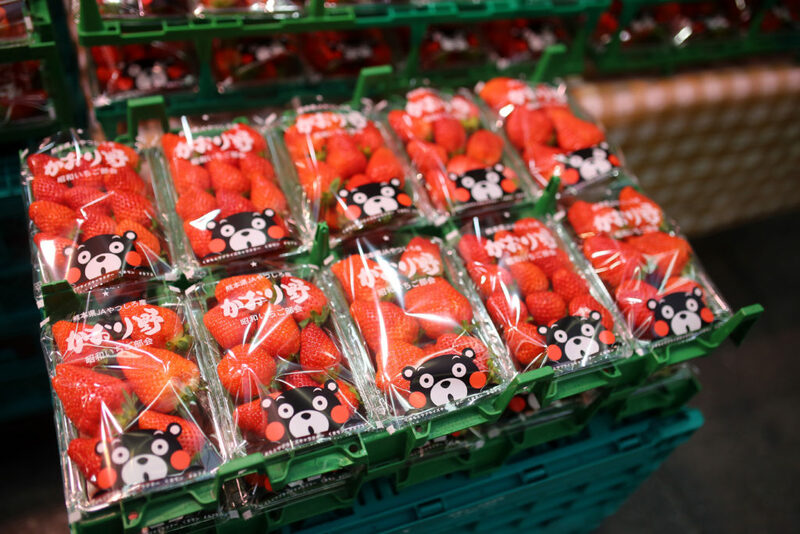 Fukuoka is known for its produce, more specifically, citrus fruits and ‘Amaou’ strawberries, an acronym of amai (sweet), marui (round), ōkii (big) and umai (delicious). If you want to seek out a local market, Yanagibashi Market in Hakata area gives you a different experience, and the food there is a bit cheaper. 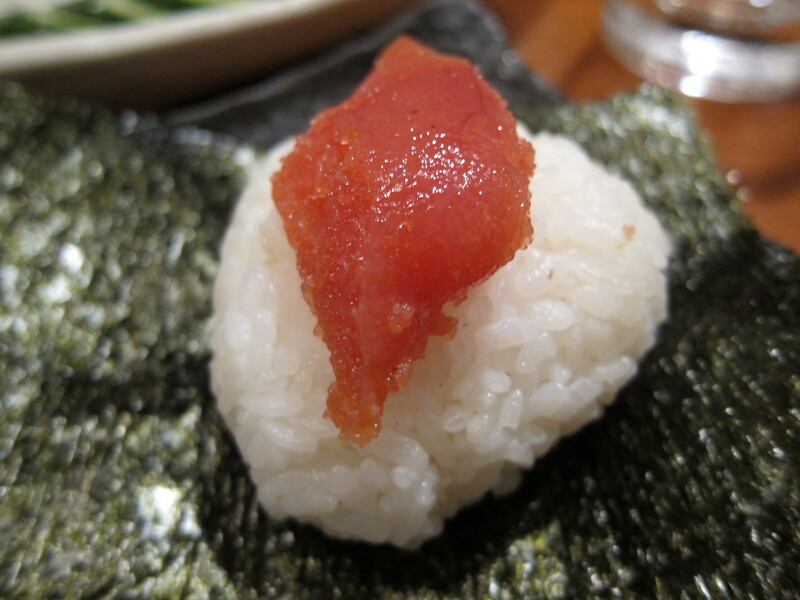 At night time, Yatai (small food tents) are spread around the city. 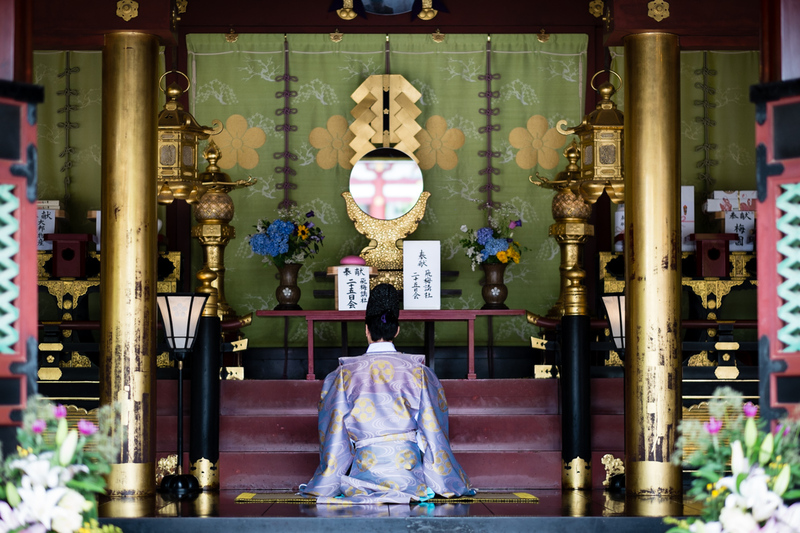 Dazaifu Tenmangu is the must-go shrine in Fukuoka. For locals, it’s a place where you make a wish on your academic success. For the rest of us, it’s great to visit this heritage and its garden. The structure is beautifully preserved and the backdrop view is stunning all year round. 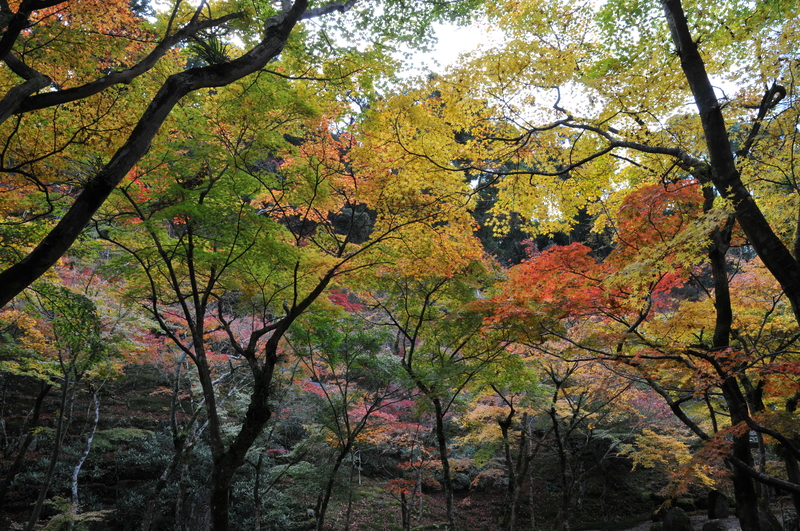 This place is surrounded by 6,000 plum trees which make plum blossoms the symbol of this area. 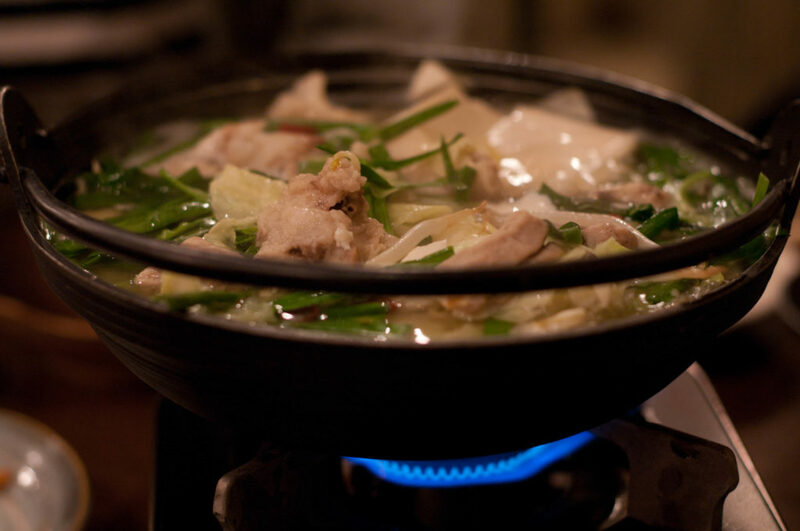 Daizaifu is a well-developed tourist area with plenty to eat and see for a day. It’s less than an hour away from the city by train and bus. If you have time, it’s highly recommended. If not, the Kushida Shrine in Hakata would be an alternative. 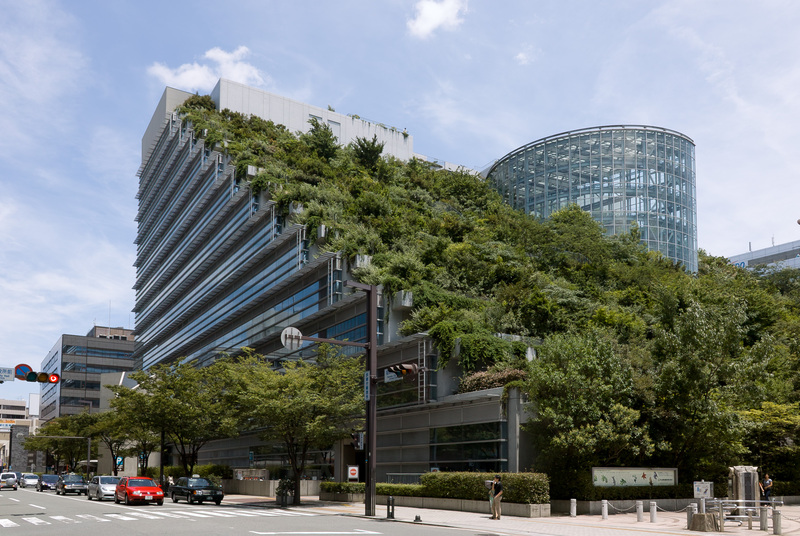 Like most other Japanese cities, you’ll never run out things to do in Fukuoka. Tenjin and Hakata are the places to be with plenty of department stores and underground shopping alleys with countless of boutiques. The Tenjin underground shopping street is connected to Tenjin Station and most of the surrounding department stores. You’ll likely only have time to visit one or two. I suggest you look up the stores on a map if you are looking to get certain items. This will save time in the long run. Tenjin: Parco, Mitsukoshi, Daimaru, Iwataya, and Solaria Stage. Hakata: Tokyu Hands, Hankyu, JR Hakata City, and Kitte Hakata. Among those, Tokyu Hands is easily my favorite because of its creative lifestyle products. 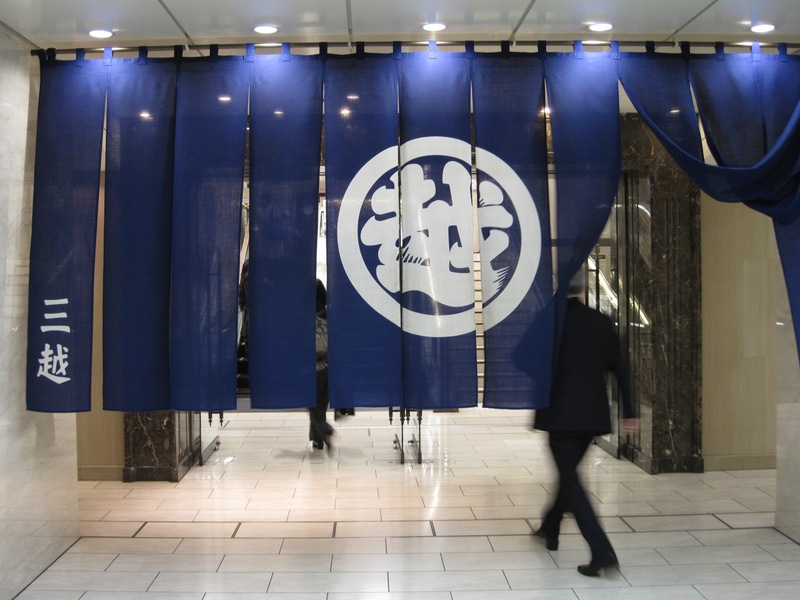 Besides that, Kitte Hakata impressed with its vast collection of upscale street food and snacks on the ground floor. It’s your destination when you need a break from non-stop shopping. Nearby the Tenjin shopping area, Imazumi is a hipster neighborhood with a unique collection of small boutique shops, cafe, bars, and restaurants. This umbrella store unexpectedly is one of the highlights of a Fukuoka trip. It has redefined my concept of umbrella stores. I was first attracted by their variety and selection of patterns; then blown away by the high quality, handmade umbrella frames. You will be amazed at how attentive the Japanese are while making and taking care of umbrellas. In this store, you can find abundance in selection. They teach the customers from start to finish. What to look for, how to choose, and the best way to care for an umbrella. 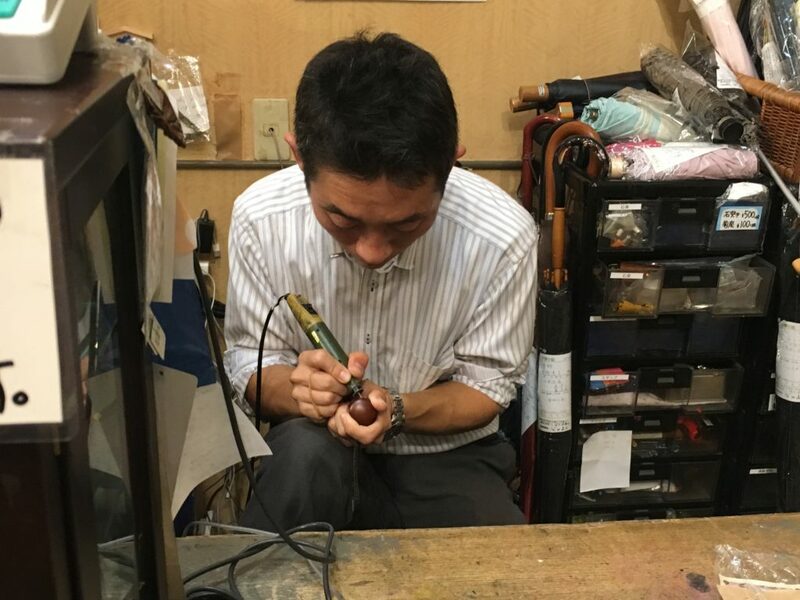 Shibata even offers free engraving by hand. They’ve been in business since 1906. 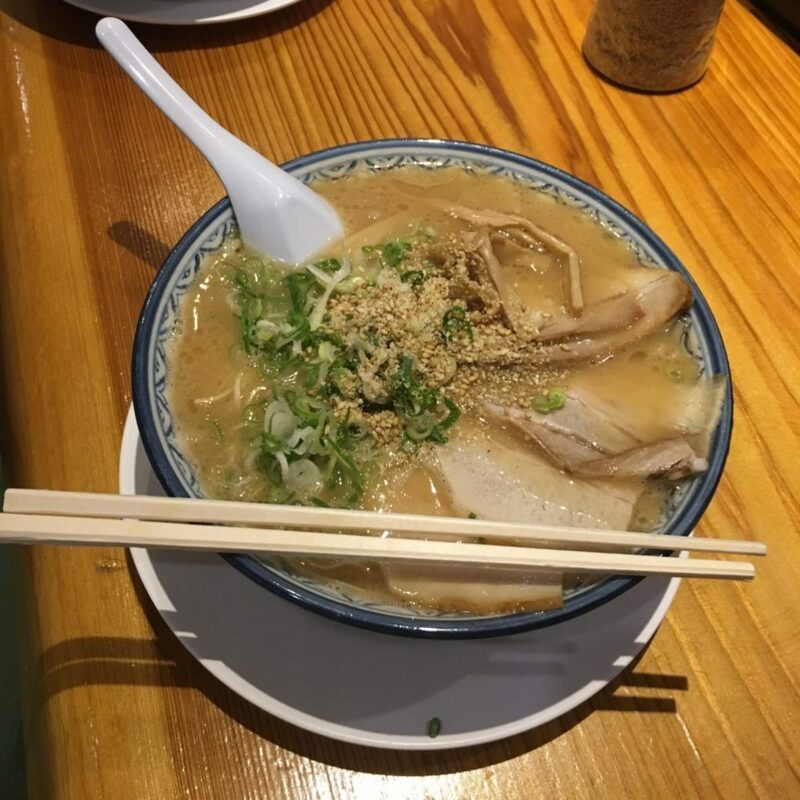 When is your next visit to Fukuoka? Fukuoka is very accessible from other parts of Asia and is much more affordable than the big Japanese cities. I highly recommend this place for anyone that is looking for a quick weekend trip in Japan. 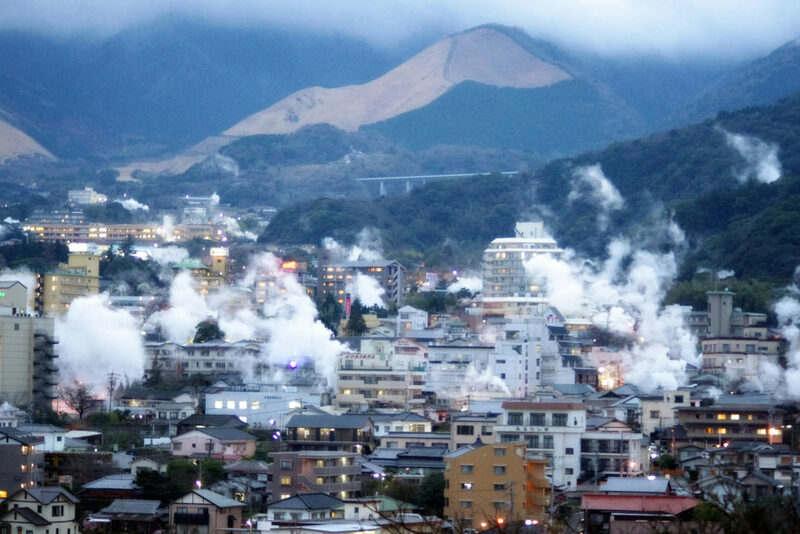 If you can stay longer, Fukuoka Prefecture has more places to explore besides its capital city, Oita, Beppu, Saga, and Kumamoto are the most popular.